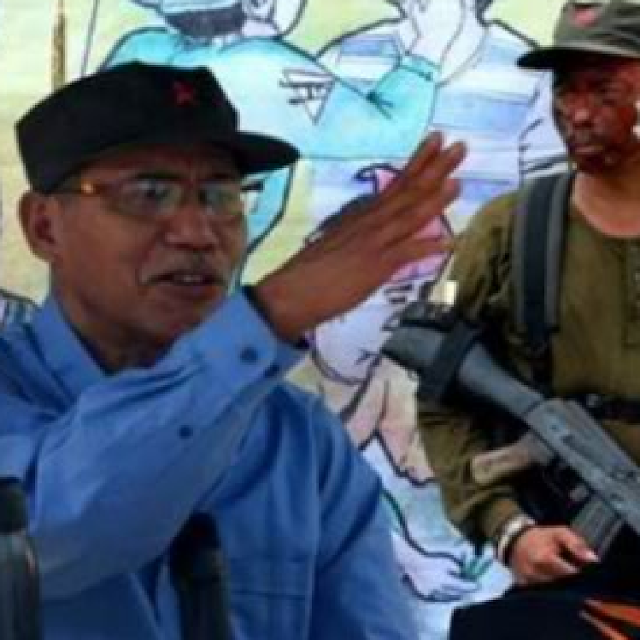 Nadakip ng mga otoridad ang dating katolikong pari at ngayon ay naging lider na ng mga NPA sa Negros Island at Slerra Madre na si Father Frank Fernandez 71-anyos. Kasama sa nahuli ng mga otoridad ay ang kaniyang asawa na si Cleofe Lagtapo. Ang pari ay isa rin daw consultant ng National Democratic Front. Sa pinagsanib pwersa ng AFP at PNP bitbit ang warrant nadakip nila ang NPA lider sa Barangay Calumpang, Laguna. “They were the principal targets of the government troops who were there to serve their warrant of arrest… the law enforcement operation was triggered by the information given by one of their NPA comrades as to their current location which was subsequently validated by locals from Nagcarlan who became suspicious of their actions,” `ayon ni Brigadier General Arnulfo Marcelo B Burgos Jr, Commander ng 202nd Infantry (UNIFIER) Brigade.